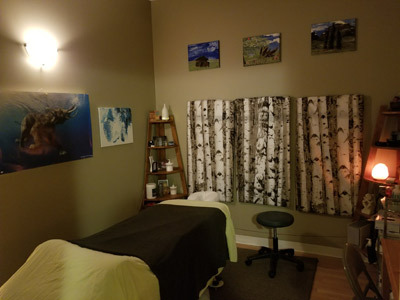 One of our experienced acupuncturists, AJ or Meryll, will welcome you and sit down to discuss what’s brought you in before starting treatment. 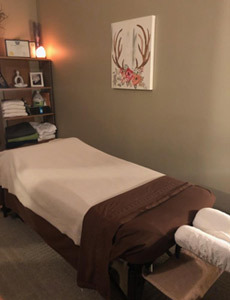 Acupuncture uses fine-point needles that don’t penetrate deeply, so it doesn’t feel like much more than a big mosquito bite. With so many applications, there are numerous benefits of acupuncture for you to discover. Contact us today to find out more or schedule your appointment! Same-day visits are available.